Member reinforcement plates made by Kansai Service of Japan. These member plates are only 3.2mm in thickness and made of pressed steel. 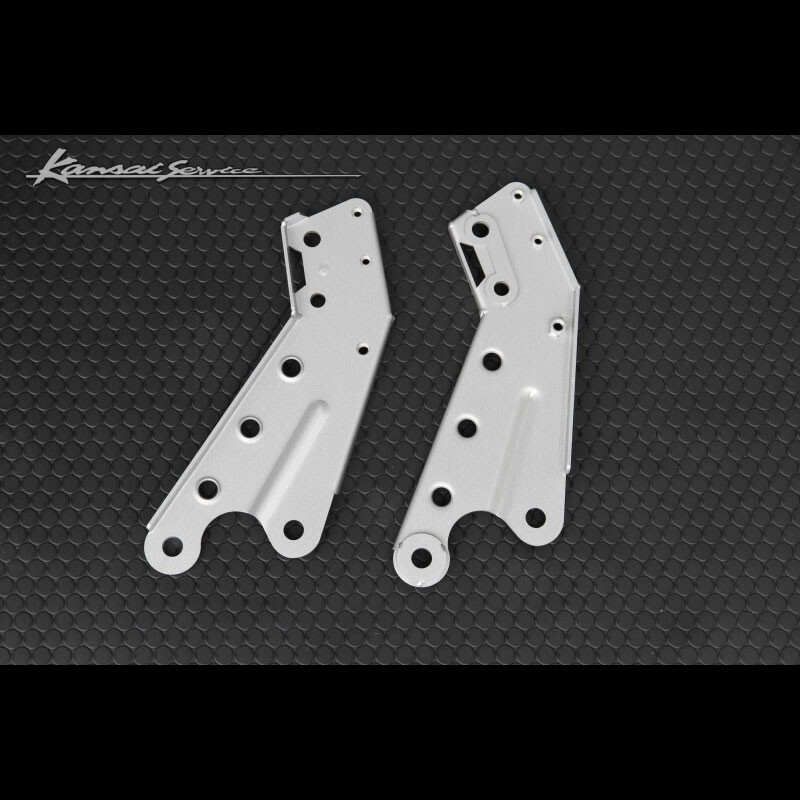 These plates will stiffen up the front of your vehicle for better handling! 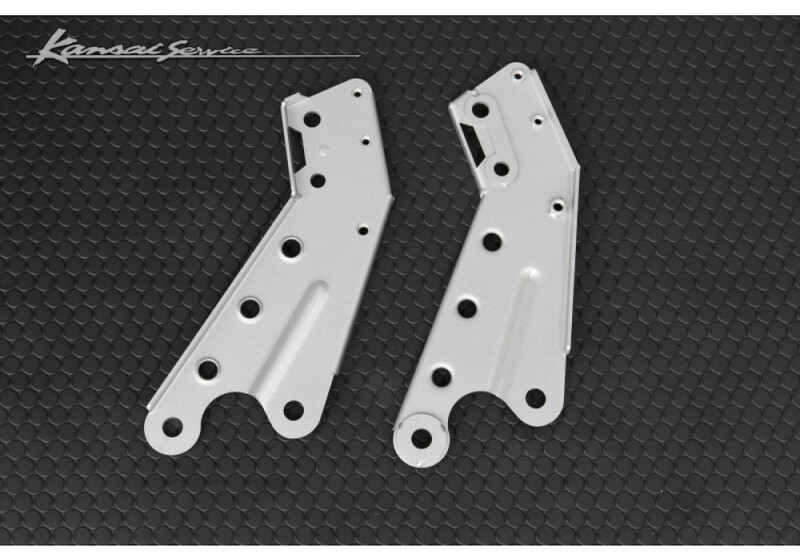 Kansai Service Front Member Plate should be ordered at REV9 Autosport https://rev9autosport.com/kansai-service-front-member-plate.html as they provide the best service and speed we've seen so far!